Including the use of gear, wetsuit, safety vest and poncho to keep you warm after the session. 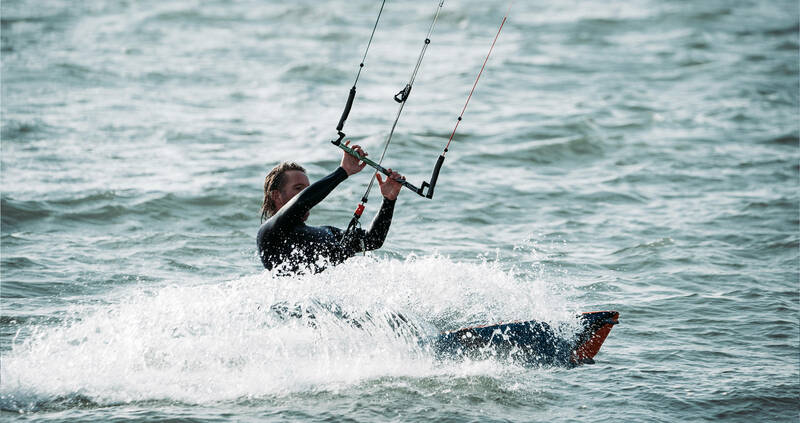 Designed for the early enthusiasts and rookies to eXperience the first steps into the magic of kitesurfing. Bodydragging, are you ready for the kick? Session requirements: good health and a positive attitude. We teach the way we wish we were taught.